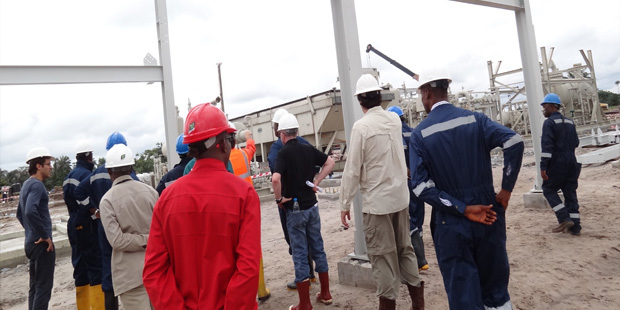 First E&P has spud its first well in development of the Anyala and Madu field,s in Oil Mining Leases(OMLs) 83&85, offshore central Niger Delta. The driller is UAE based Borr Drilling, who will be utilising the Natt, one of its premium jack ups, for the two year contract running from April 2019 to April 2021. The fields will be drained by 20 wells in total. 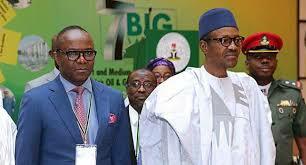 The agreement to develop Madu and Anyala (discovered by Texaco, which was bought over by Chevron) was signed between Schlumberger, NNPC and First E&P, as far back as June 2017, with Schlumberger committing to provide technical services, as well as funding the $724Million for the project. 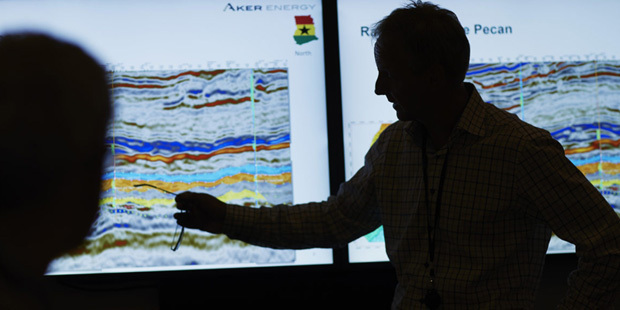 First E&P acquired approximately 900km² of 3D seismic data over both licenses between October 2017 and January 2018. 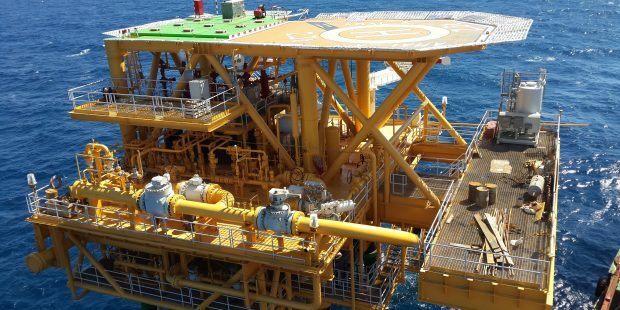 Aquaterra Energy was contracted to design, develop and install two offshore platforms for the project, Africa Oil+Gas Report reported in December 2018. 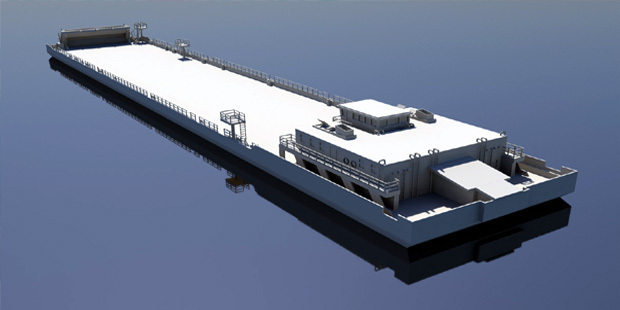 The scope of work includes design, topsides engineering, procurement, fabrication and logistics. The Norwhich, UK headquartered contractor is expected to deploy the Seaswift offshore platform on the two sites. 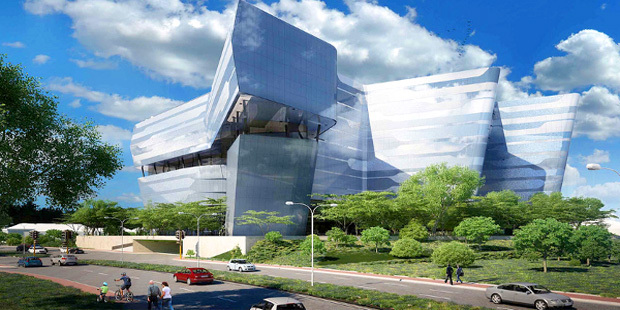 It will work on the project in conjunction with a local partner, Maerlin Nigeria Limited, a relatively unknown, Nigerian owned oil and gas service firm. (On its website, Maerlin does not disclose what projects it had been involved in, in the manner of most Nigerian service companies). 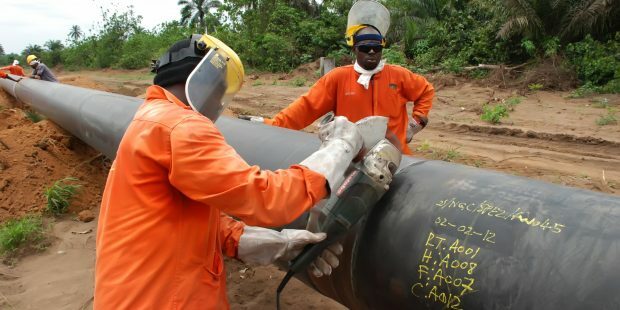 The partners will manage the end-to-end project scope with engineering and onsite fabrication support being performed in Nigeria, Africa Oil+Gas Report reported last December. 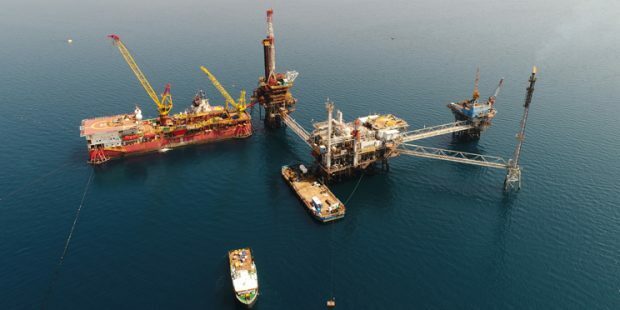 The platforms were supposed to be installed in water depths of 35metres to 55metres with first oil expected in late 2019, but with the first well just being drilled, the likelihood of first oil in 2019 is far fetched. 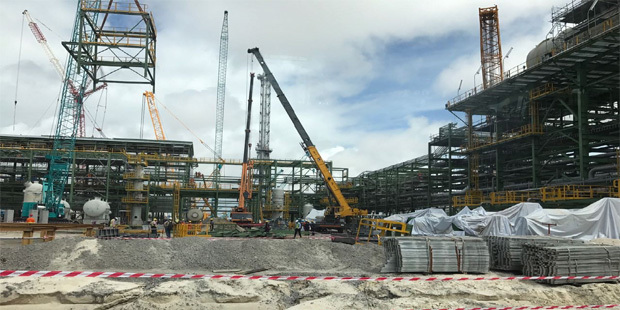 Yinson Production, a subsidiary of Yinson Holdings, signed a heads of terms agreement with First E&P to supply and charter an FPSO for the project. 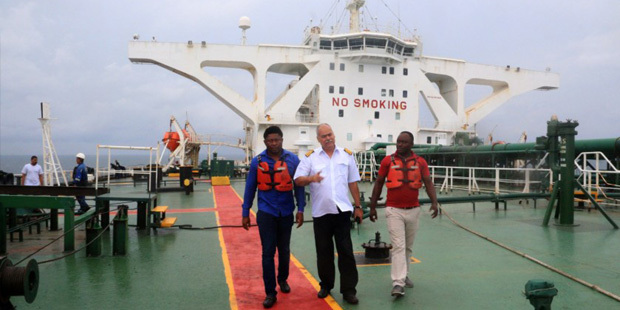 The Anyala and Madu fields are estimated to contain combined reserves of 193 million barrels of oil (MMBBls) and 0.637 trillion cubic feet (Tcf) of gas.